So with the teaser trailer for the Nintendo Switch, I found it interesting to read peopleâ€™s opinions on it. I think itâ€™s fair to say that â€˜dividedâ€™ is the best word to describe the reaction. I think most people thought the trailer was good and could see what the console is trying to do but many are a bit wary, given the companyâ€™s recent history of console releases. For me, I live in hope. Iâ€™m a huge Nintendo fan and want them to have more glory days. 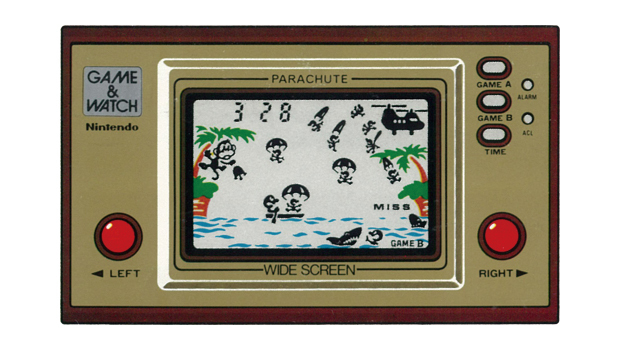 I grew up on Nintendo games and have recently started collecting old Nintendo handhelds â€“ things like the old game and watch handhelds, Parachute, Fire and Oil Panic were my favourites as a kid, then I moved onto the NES and SNES, of course. Anyways, Iâ€™ve been looking on a good website to buy Nintendo games. I havenâ€™t played them all though and was wandering what other people thought were the classics from that era, and any other games that defined their childhoods.